Sizes start at 2' x 6' and are completely custom the larger they get. 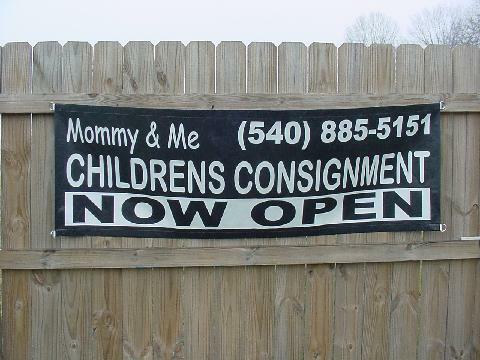 All start with a white background. 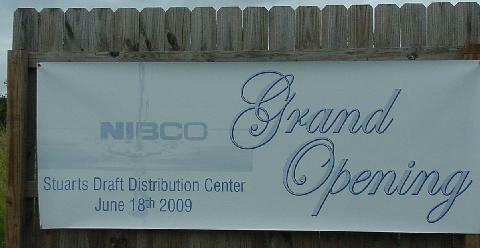 Available in breezeway open mesh banners or solid. 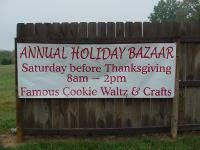 20 foot long street banner! 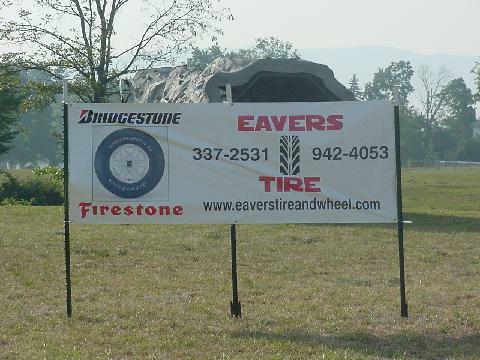 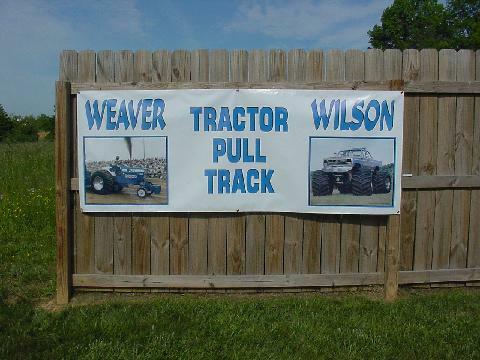 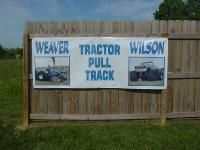 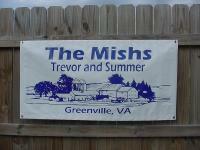 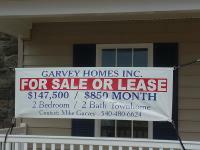 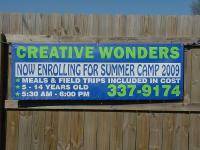 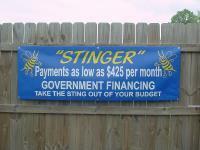 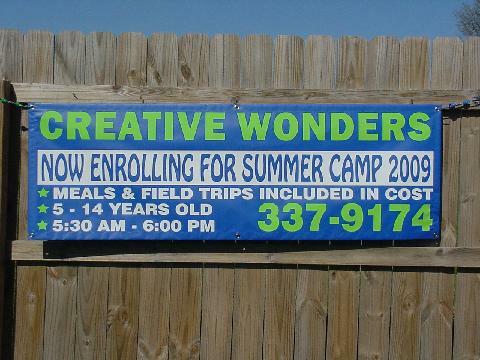 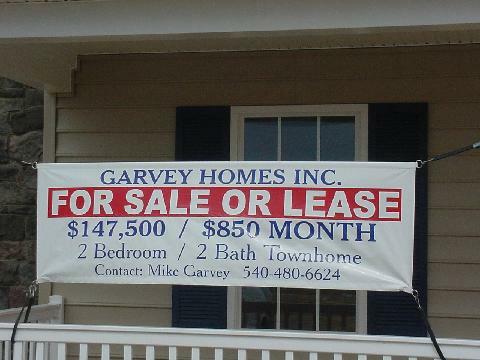 Please call for pricing information for all banners. 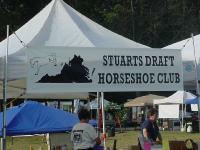 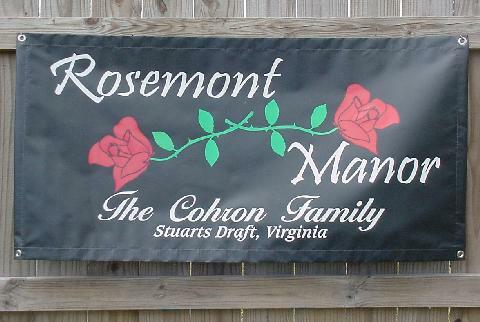 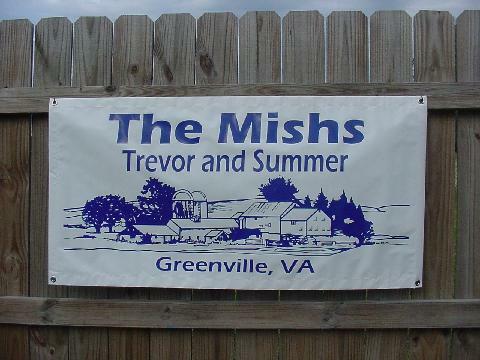 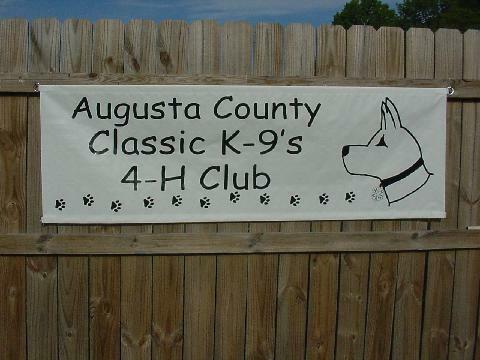 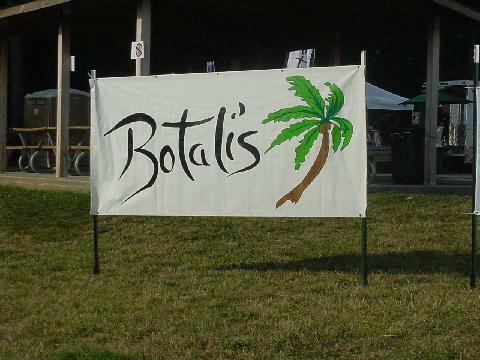 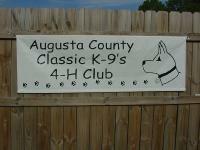 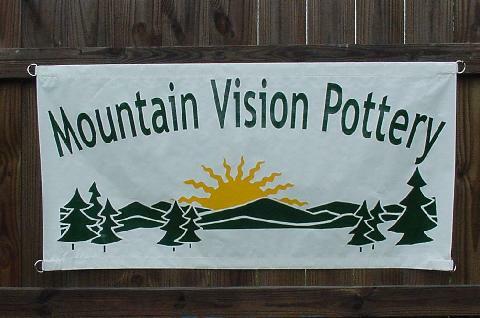 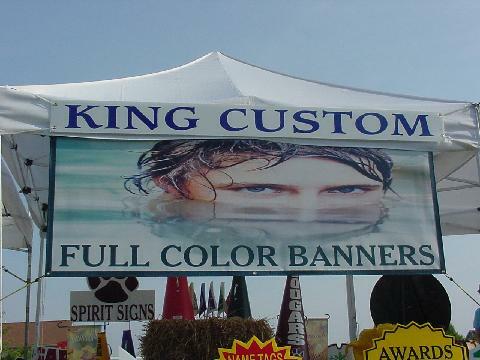 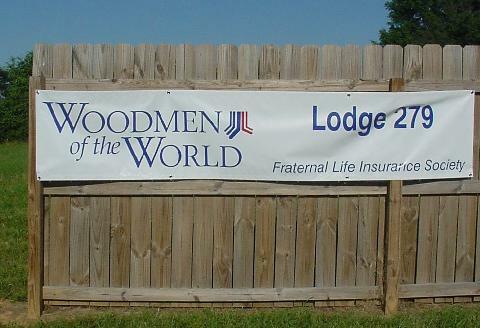 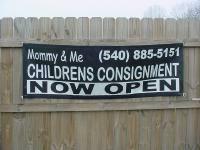 Our courteous staff will help you design your banner.